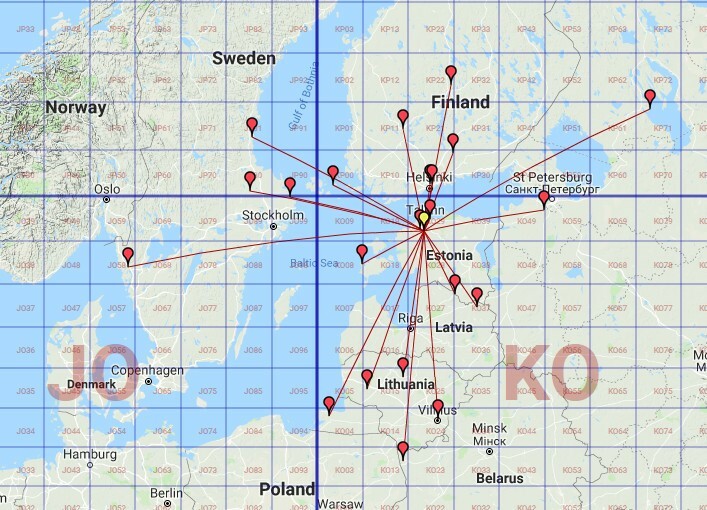 Short statistic: 22 QSO, 17 grid squares, 10 dxcc, best ODX 754 km (SM6VTZ). This entry was posted in Contests and tagged ES3RF, NAC-432. Bookmark the permalink.